On 21 November, the Central Bureau of Investigation got a non-bailable warrant from a Special Court in Mumbai against liquor baron Vijay Mallya. Reports suggest that the warrant is going to be forwarded to the UK government, where Mallya has been seeking refuge for months now. 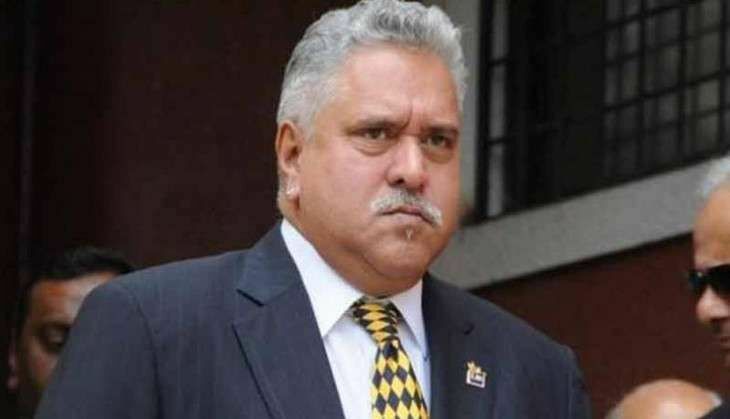 Non-bailable warrants have however been issued against Mallya in the past. Request for extradition request will now be forwarded to the UK government.